A viewer's delight. This movie had two of the great movie stars seen on screen and this marked the first time they starred together. 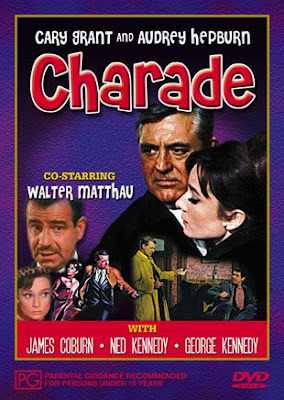 This is Stanley Donen’s romantic-suspense drama ‘Charade’. 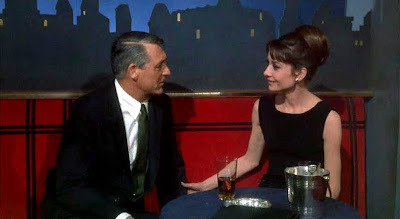 Finally, Cary Grant did agree because of a certain change in the script by Peter Stone, the writer. 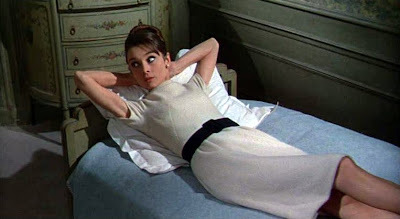 It was decided that Audrey Hepburn would be pursuing him and promptly the romantically aggressive lines were shifted to Audrey Hepburn's character.